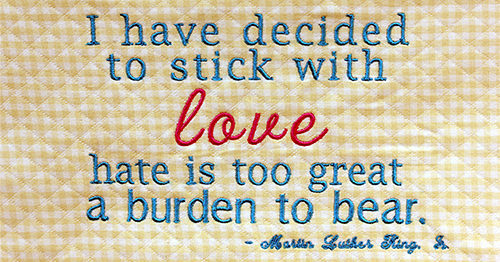 Calling all Fabric Scrap Stashers! These projects are for you! 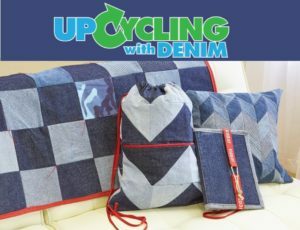 As we head into Earth Day, it’s time to delve into our fabric bins and create some fun projects to use up our fabric scraps! 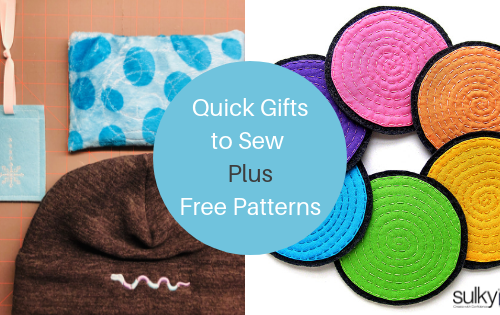 Each project listed here uses one fat quarter (or less) of fabric. 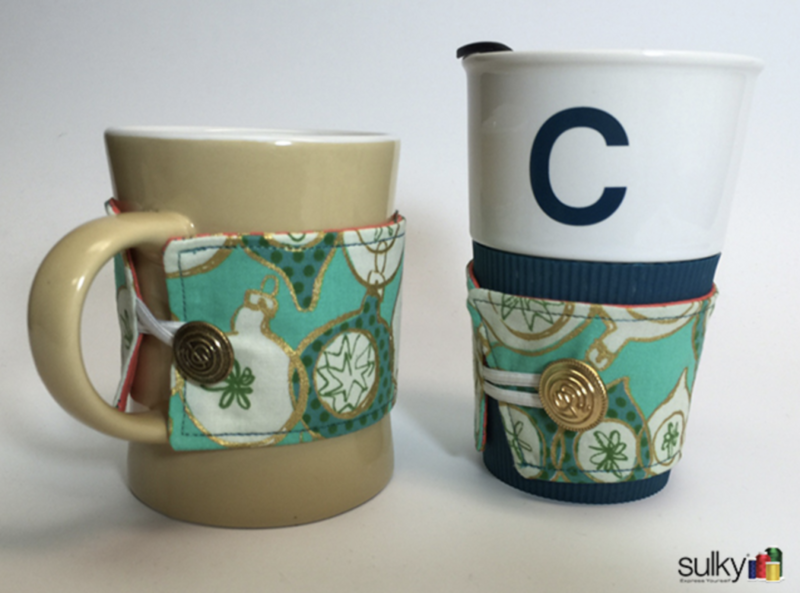 They make great gifts for teachers (school is almost out for summer! ), friends (bunco party, anyone?) and yourself (don’t forget YOU). 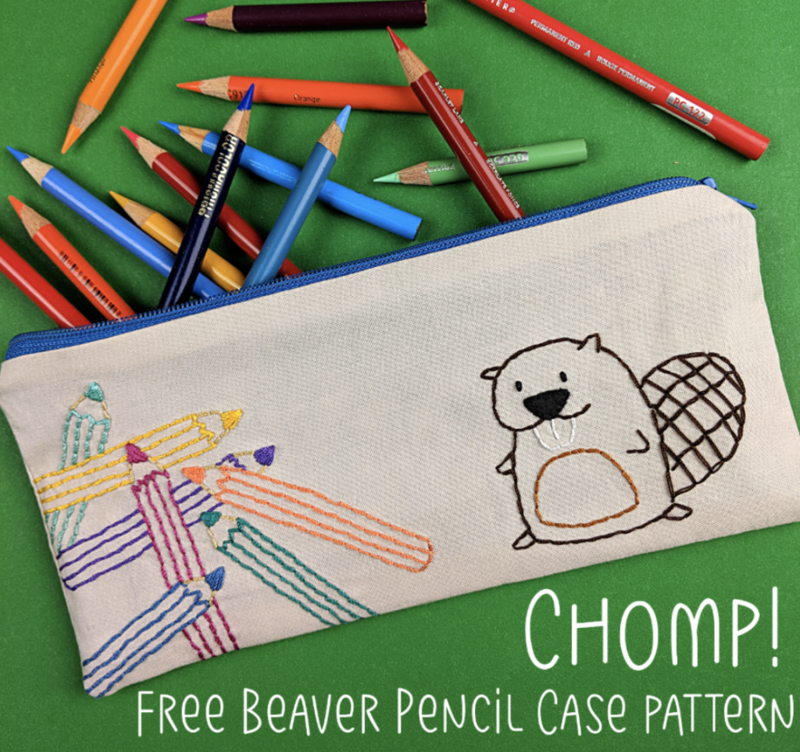 Pencil cases don’t have to hold just pencils. I use them for makeup brushes (try lining it with Stitch ‘n Seal for easy cleanup), art supplies, Lego mini-figures (I need three just for my son’s current collection), and more. 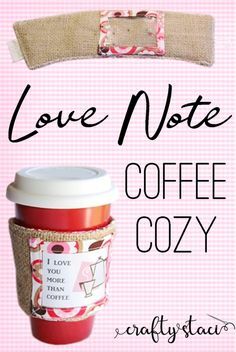 Add the cute embroidery that comes with this free pattern or utilize a fabric print from your fabric scraps. Alright, this project uses a bit more fabric scraps. 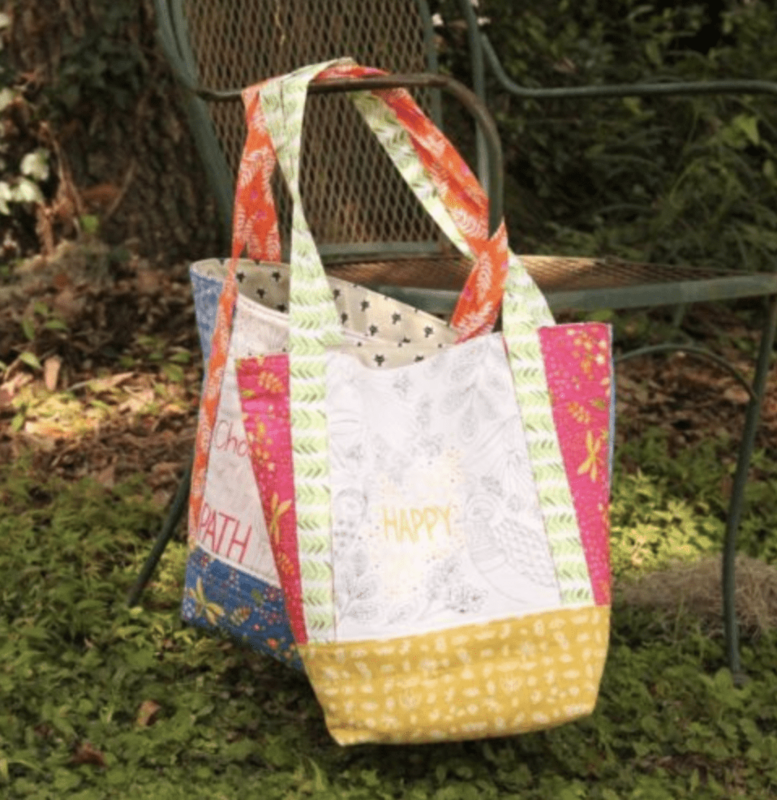 But it’s super scrappy and you can combine fat quarters or other random pieces from your stash to create a mod tote that’s great for Farmer’s Market trips or beach gear. The scrappier the better! 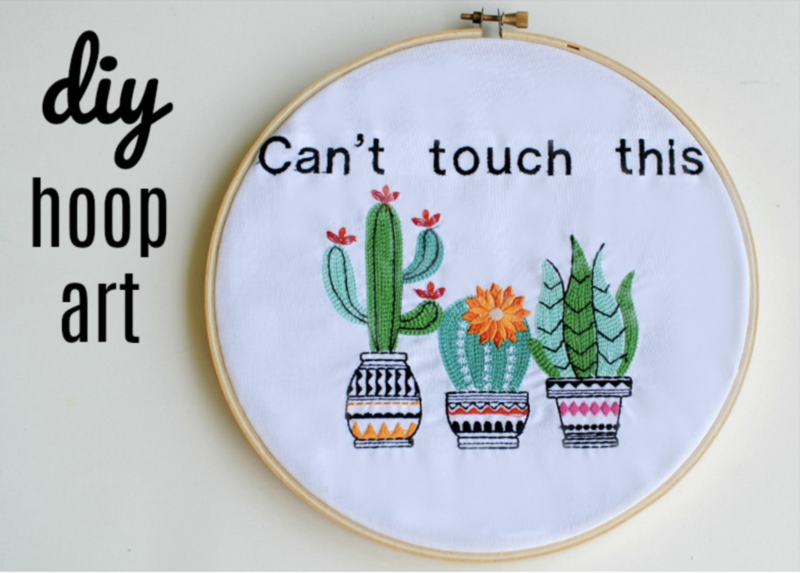 Print your own design onto Stick ‘n Stitch for the center panel and hand embroider or free-motion stitch over the lines using 12 Wt. Cotton Petites thread. “Frame” a cool piece of fabric in a wooden embroidery hoop! 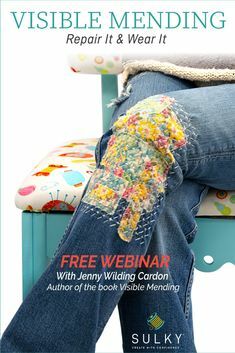 This is a great idea for those fabric scraps you can’t bear to cut but want to use somehow. 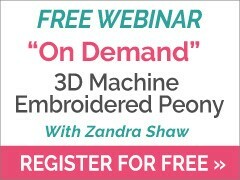 Add simple hand stitches to emphasize motifs or add machine embroidery to a solid fabric for a quick-and-easy decor solution. This isn’t your run-of-the-mill coaster set. This set is super fun to make and allows you to mix and match fabric scraps to create unexpected combinations. 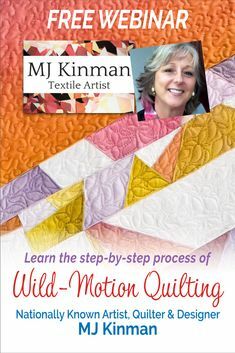 Create a set of 4, 6 or 8 using different quilt block patterns or piece together a bunch of small scraps and cut the coasters out afterward. Use leftover batting and quilt them using the same 30 Wt. 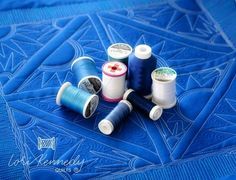 Cotton Blendables thread to tie them altogether. Now there’s a gift that didn’t require a run to the store! These little cuties are super simple and not only use fabric scraps from your stash, but buttons from your button jar, too! Whip up several to give as gifts and don’t forget yourself. Why use up more cardboard at the coffee shop when you can bring one of these in your purse wherever you go? 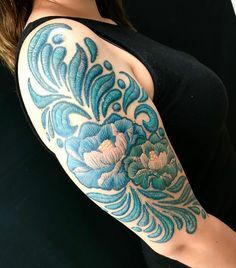 Find the how-tos here. What are your favorite scrappy projects? 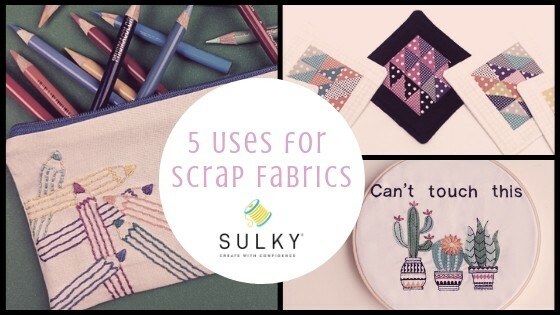 Let us know in the comments below so we can all use up our fabric scraps and buy more fabric in its place! I had trouble with the directions for the ditty bag. Hi Tara. Please email your questions to patti.lee@sulky.com so we can help you with the directions.